﻿ Suzie Books Children's Stories. 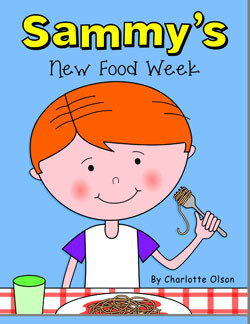 Follow Sammy as he tries a new food every day of the week. 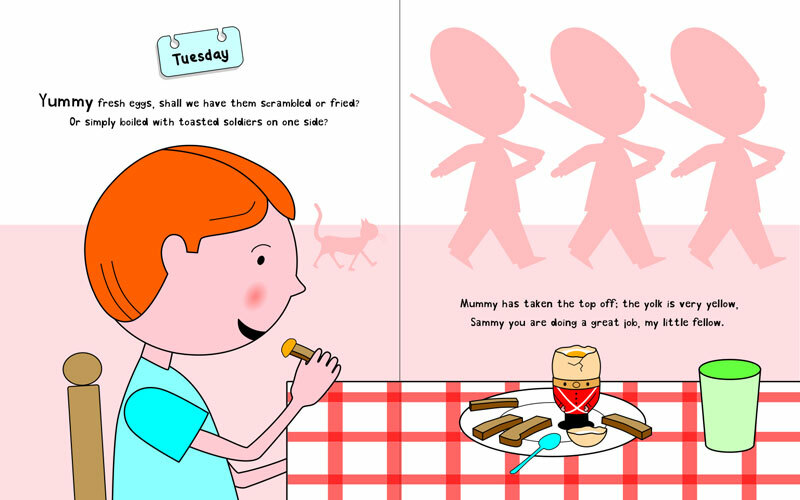 Monday, some yummy broccoli through to Sunday where Sammy tries some roast chicken. You never know, you might like to try something new too, just like Sammy has! This book is also available for download in Adobe Acrobat (PDF) digital file format.